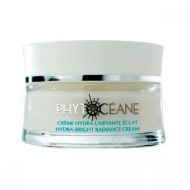 DESCRIPTION: Aquasaphir Crème Contour des Yeux from Phytocéane is an eye contour cream. 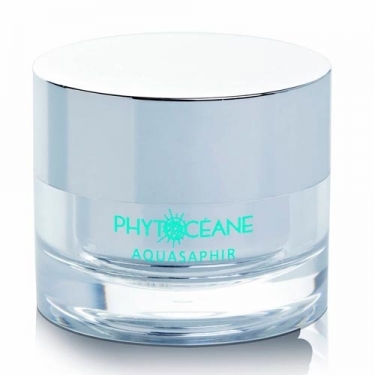 Phytocéane's research has discovered AquaSaphir, an extract of a blue micro-algae that limits the state of skin stress, one of those responsible for its premature aging. It has been integrated into a high-precision, instant-relaxing and straightening formula. The wrinkles and wrinkles in the contour of his eyes are dim, his eyes dimmed, his eyes looking rejuvenated. Apply to eye contour area.